Thinking about choosing a Border Collie Pomeranian mix? With their glossy coats and sparkly eyes, they’re certainly cute! But would a Pomeranian cross Border Collie really be a good fit for your family? 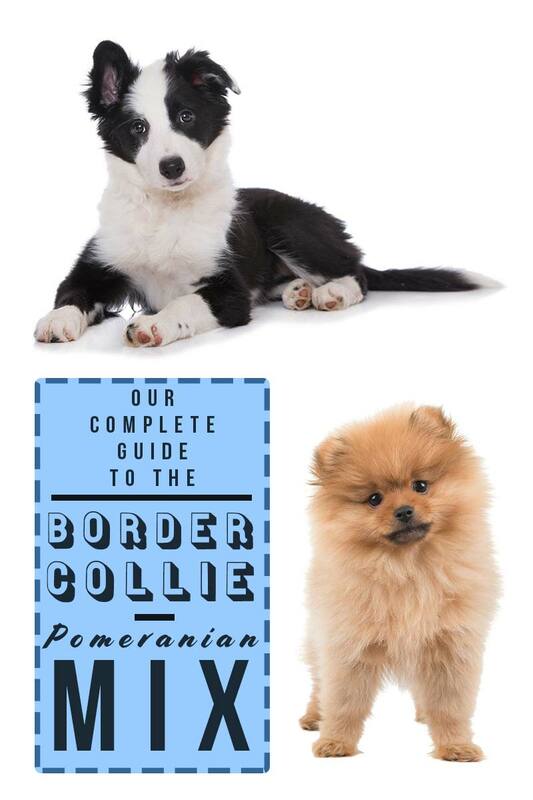 Welcome to your complete guide to the Border Collie cross Pomeranian. In this article, we’ll explore the pros and cons of mixing these breeds. And let you know what you might be able to expect from this particular crossbred pup. But first, let’s take a look at the controversy surrounding designer dogs in general! So-called designer mixed breeds such as the Pomeranian x Border Collie are now extremely popular as pets. The thinking is that designing a new breed from two known pure breeds will make for a stronger and healthier dog. As it will reduce the likelihood of inherent diseases often common in pedigrees. Such crosses also bring together popular dogs where each breed is equally sought after. But before you decide upon a Border Collie Pomeranian mix puppy, there are important issues to consider. Should We Cross Breed at All? Mixes, mongrels or mutts. Whatever you call them they’ve been around forever. But the designer dog is a bit different. Also known as a first generation mix, it is made up two known pedigree dogs from separate breeds. Pure breed advocates are firmly against first generation mixes, making this a very controversial subject indeed. They argue that breeds should remain pure and their aim is for future generations to conform to breed standard. But those who are for mixed breeding maintain that healthier dogs will be produced by crossing two specifically chosen pure breeds. Hybrid vigor is a very real thing, and opening up a gene pool can at least dilute if not avoid any inherited health issues and diseases. It is important to remember that Pomeranian Border Collie mix puppies, as with any mixed breed, can take on characteristics and health of either of its parents. It is therefore worth studying each breed individually. The Border Collie originates from Northumberland on the Scottish Borders with England. They were bred to herd livestock, specifically sheep. The breed was first recognized by UK’s Kennel Club in 1977 but only by the American Kennel Club in 1995. Interestingly, all modern Border Collies are descendants of a prize-winning dog from North Wales, named Old Hemp. The Pomeranian is thought to be descended from the German Spitz. This was much larger in size, and believed to have been developed in the province of Pomerania, between Poland and Germany. The exact composition of the breed remains uncertain but they were favored by Queen Victoria. She owned an unusually small Pomeranian whom she called ‘Windsor’s Marco’. This led to a fashion for Pomeranians to be bred to be as small as possible thereby reducing the size of the breed over time. The origin of this mix breed, as with many, is unknown. It is hoped that the most desirable traits of the parents will pass through to the next generation. 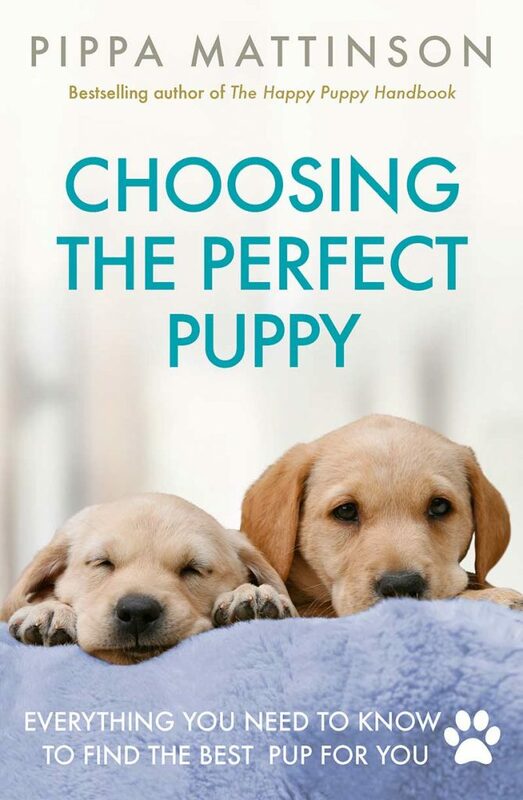 However, there is no guarantee that this will be the case as puppies can take qualities of either of its parents. It is advisable to meet both parents, if possible, to ensure that each of their personalities and behaviors is favorable. Notably, these breeds differ in size significantly. The Border Collie is a medium-sized dog as opposed to the toy-like build of the Pomeranian. Weighing in at around 30 to 45 pounds and 18 to 22 inches tall, the Border Collie is considerably larger. The Pomeranian typically stands at 6 to 7 inches and 3 to 8 pounds. Inevitably, an adult Border Collie x Pomeranian could be anywhere in between or at either end of these size scales. Both breeds boast double coats with a soft, dense undercoat but the top coats differ in texture. The Border Collie comes with two outer coat varieties; the smooth and short and the rougher longer. The Pomeranian, on the other hand, has a somewhat long, harsh yet shiny top coat. You would be forgiven for thinking that the Border Collie is always black and white, as this is almost invariably the case. The look seen most commonly is a shiny black back with a flash of white from the chest to belly and on the tip of the tail. They can though come in bicolor, tricolor, or a solid color except for white. Colors could be black, white, tan and grey. One of the main characteristics of the Pomeranian is the heavily plumed tail which is set high and lies flat on the back. In the Pomeranian, many variations in color are possible including black, tan, blue, chocolate, cream, sable, orange, red, brindle, and white, or a combination of these. Border Collies are often recognized by their intensely staring eyes which are used to help control his sheep while herding. Color-wise eyes vary, with brown being the most common. Pomeranians eyes are medium-sized, dark and oval shaped, which sparkle with curiosity. When mixing these breeds, you can never be sure which characteristics will continue into the next generation. But you can be confident that they will be fairly fluffy and glossy! Both breeds shed and need regular grooming. At least twice weekly should avoid mats and distribute natural oils throughout the coat. Frequent brushing with a slicker and metal comb will also keep the coat and skin healthy. Nails, ears, and teeth should be checked regularly and trimmed/cleaned when necessary. The trait that the Border Collie is probably best known for is its high intelligence. Eager to please, they are exceptionally loyal to their masters and are more than happy to work alongside people. Border Collies are hardy dogs and need plenty of exercise and stimulation. Highly energetic with great stamina make them a perfect herding breed. Good at sports such as agility and Flyball, they are extremely versatile and make excellent PAT, rescue and sniffer dogs. Whilst small in stature, the personality of a Pomeranian is anything but. This foxy-faced breed is inquisitive and intelligent and loves to be active. Their loyalty and alertness make for a great watchdog but they can be rather noisy if not trained adequately. The Pomeranian is an extrovert with small dog syndrome and so owners should ensure that they don’t get into trouble with larger breeds. Border Collie Pomeranian mix puppies could acquire any combination of these personalities. But as they are both intelligent and loyal, you can be fairly sure these aspects will shine through. As with temperament, crossbreeds may acquire health conditions from either of its parents and so we will now look at the most common problems for each. Border Collies are generally healthy and hardy dogs with a lifespan of around 13 years. However, there are some known genetic diseases that are a concern. The most common of these include Collie Eye Anomaly, Hip Dysplasia, Epilepsy, Early Onset Adult Deafness (EOD) and Exercise-Induced Border Collie Collapse (BCC). Deafness is most common in those that carry the merle gene. The Pomeranian is has a lower life expectancy of closer to 10. 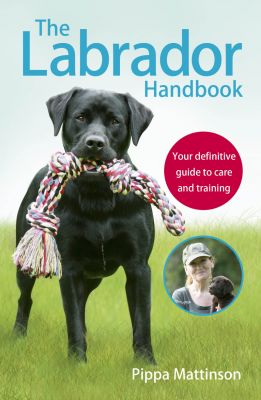 There are though a number of health problems associated with the breed. These include Luxating Patellas, Hypothyroidism, Alopecia, and Collapsing Tracheas. There is also some evidence of prevalence of heart problems in Pomeranians, although not every study has backed up these findings. All responsible breeders, even of cross breeds, should carry out genetic testing on the breeding parents. The Border Collie parent should have, as a minimum, a recent clear eye test, and a good hip score. It is advisable for puppies to be BAER tested to check for deafness. The Pomeranian parent should have a Patella evaluation, a cardiac examination, and a recent clear eye test. In addition, it would be worth asking if there have been any health problems in either parental line in the past. 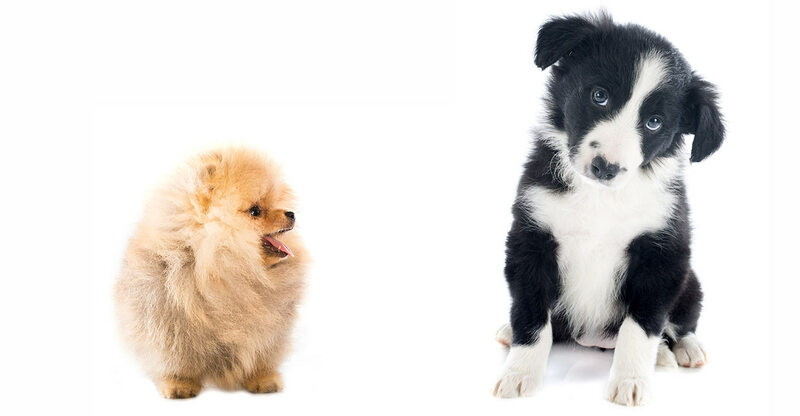 The Border Collie Pomeranian mix will be devoted to its human and so should be easy to train. 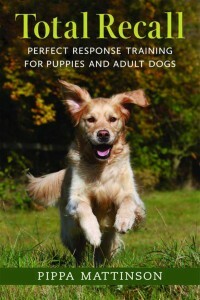 Positive training is an excellent way to build trust and to bond with your dog. He may take on watchdog tendencies and will alert you to any visitors. Positive training methods would help reduce noise and excitement and keep him focused. He will need plenty of exercise and playtime to wear him out and to keep him calm. It is said that a tired dog is a good dog. Would Yours Be an Ideal Home? The Pomeranian Border Collie is highly likely to be extremely energetic and so its new family will need to have the stamina to keep up. He is not suited to those with a sedentary lifestyle as he may become destructive when bored or unhappy. Being sociable, this breed will not do well if left alone for hours on end. Both breeds are friendly and loyal and so, if appropriately trained, this mix should make a reliable and loving family dog. As long as exercise and mental stimulation are abundant, he will fit well with town or countryside living. 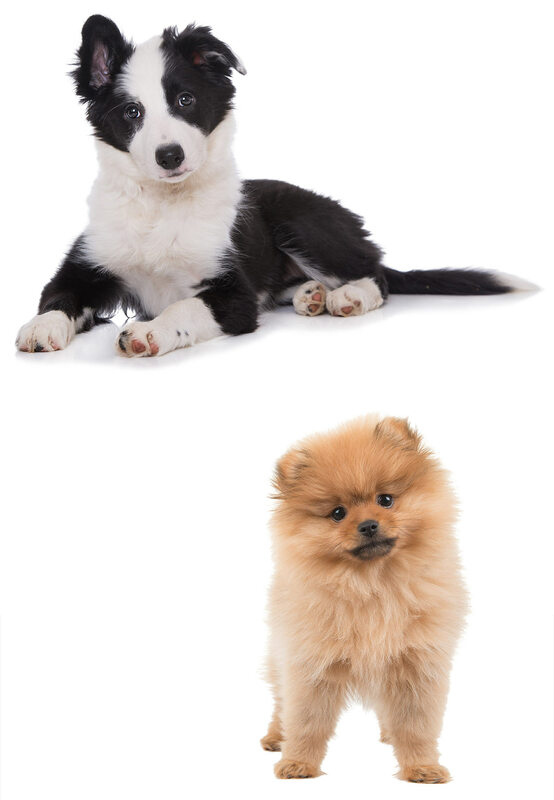 The Pomeranian and Border Collie mix is still fairly uncommon and so puppies may be relatively hard to find. You should take the same precautions as when buying a pedigree dog. Please be aware of Puppy Mills; it is a must to visit the puppy before purchasing. The parents are the best indication of how a puppy will turn out so ensure that you see both or at least one of them. Don’t be afraid to ask lots of questions. Insist upon health checks and documentation to verify these. If you are unhappy about anything, look elsewhere. Is a Border Collie Pomeranian mix right for you? Both breeds are known to be highly intelligent and loyal and so it’s safe to say that a Border Collie Pomeranian mix is likely to display these attributes. They are each lively and active and will require regular exercise and mental stimulation. Are you active and happy to spend time outside walking your pet each and every day, come rain or shine? Do you have some experience with dogs and are looking for a smart and loyal breed? 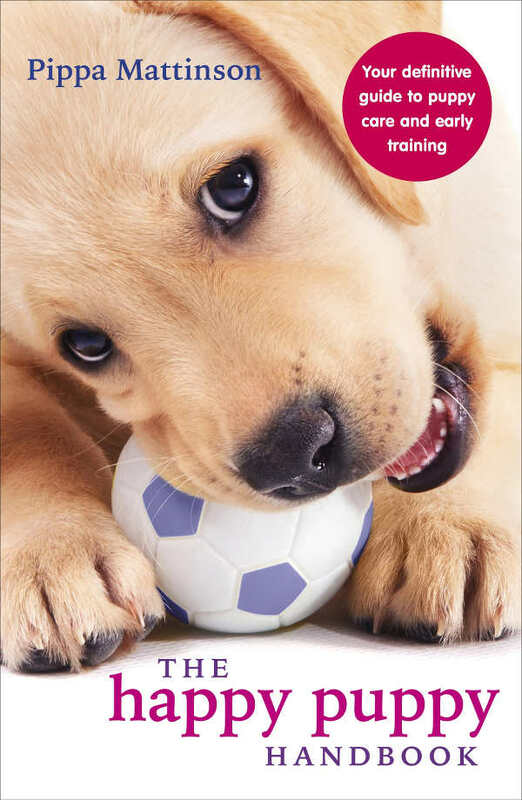 Will you have time to socialize the puppy when young and continue training throughout its life? If the answers to these questions are yes, the Pomeranian x Border Collie could make a loving and reliable friend for years to come. Budback et al. 1996. Surgical treatment of tracheal collapse in dogs: 90 cases (1983-1993). Journal of the American Veterinary Medical Association. Cerundolo et al. 2007. Alopecia in Pomeranians and miniature poodles in association with high urinary corticoid:creatinine ratios and resistance to glucocorticoid feedback. The Veterinary Record. Hulsmeyer et al. 2010. Epilepsy in border Collies: clinical manifestation, outcome and mode of inheritance. Journal of veterinary Internal medicine. Milne and Hayes. 1981. Epidemiologic features of canine hypothyroidism. The Cornell Veterinarian. Oliveira et al. 2011. Retrospective review of congenital heart disease in dogs. Journal of Veterinary Internal Medicine. Platt et al. 2006. Prevelance of unilateral and bilateral deafness in Border Collies and association with phenotype. Journal of Veterinary Internal Medicine. Slupe et al 2008. Association of body weight and body condition with survival in dogs with heart failure. Journal of Veterinary Internal Medicine. Strain et al. 2009. Prevalence of deafness in dogs heterozygous or homozygous for the merle allele. Journal of veterinary internal medicine. Wangdee et al. 2013. Evaluation of surgical treatment of medial patellar luxation in Pomeranian dogs. Vet Comp Orthop Traumatol. Warnock et al. 2003. Retrospective analysis of canine miniature total hip prostheses. Veterinary Surgery. Hello, just discovered the Border Collie, Pomeranian mix and love the look and the temperament. We live in Orange County, CA. and found a 9 month old at a closeby rescue but just missed it before someone else adopted her. We are bummed. She was a real cutie and only $145.00. We have had Poms in the past and love their look and temperament as well but really don’t want to spend $1,000 or more this time. Can you recommend any searches for us?